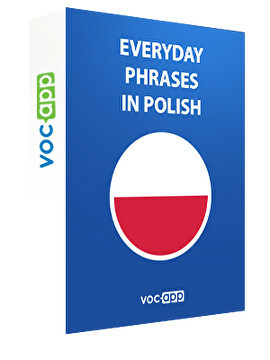 Amuse your Polish friends with most popular Polish phrases! Unveil the mysteries of a hidden beyond seven grammatical cases language! Learn how to order legendary pierogi in a Polish restaurant! Listen to Polish consonant clusters and learn how to imitate a snake!